Parts Used: The flowers, carefully dried in the shade. 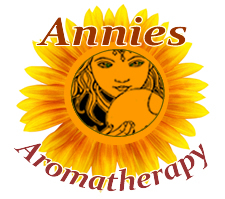 Preparation Methods & Dosage :Most often used as a tea, also taken in capsules and extracts. You will find linden often combined with yarrow flowers and sage in cold remedies. 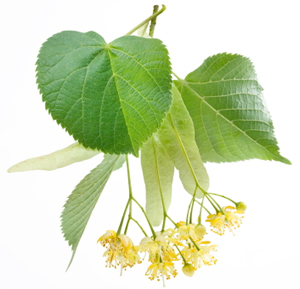 Linden flowers make a fragrant, relaxing addition to herbal baths. 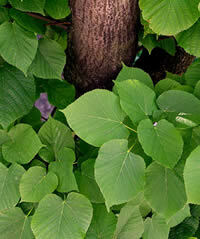 Linden Side Effects: If you have heart problems, consult your doctor before using linden. Hoffmann, David (2010-12-15). Medical Herbalism: The Science and Practice of Herbal Medicine (pp. 304). Healing Arts Press.